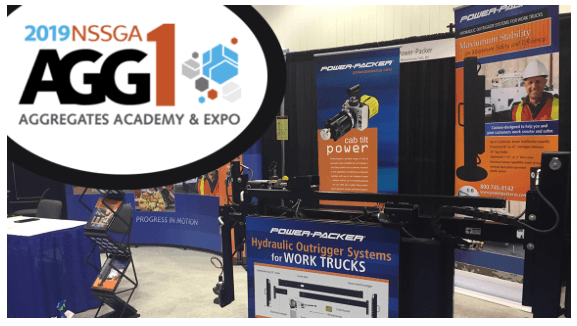 06 Feb Visit Power-Packer at AGG1 2019 in Indy! Next week, leaders and decision-makers from across the aggregates industry will meet in Indianapolis for AGG1 2019, the highly anticipated and attended Aggregates Academy & Expo. The show runs from February 12-14 in concurrence with the NSSGA Annual Convention and World of Asphalt Show & Conference. Look for Power-Packer in Booth #38022 for an up-close look at how our hydraulic stabilization legs bring safety, reliability and efficiency to mobile rock crushing platforms and rugged construction applications. Power-Packer offers robust 4”, 5” and 6” bore hydraulic stabilization legs — both regular and stiff designs — for leveling and holding mobile crushing plants in the field. Engineered to withstand the harshest environments, our legs arrive completely assembled with integrated valve blocks to reduce your installation time. In addition, our legs and mounting brackets can be customized to meet your exact specifications. At Power-Packer, we focus on customized solutions that fit seamlessly into your equipment, from a single component to an entire system. To best meet your application, we can make simple modifications or design a new hydraulic stabilization system, including legs and control boxes. Our experienced engineers will team with you to bring decades of hydraulic expertise to your equipment design process. 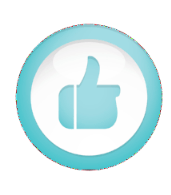 AGG1 is the aggregates industry’s leading exposition and educational resource. 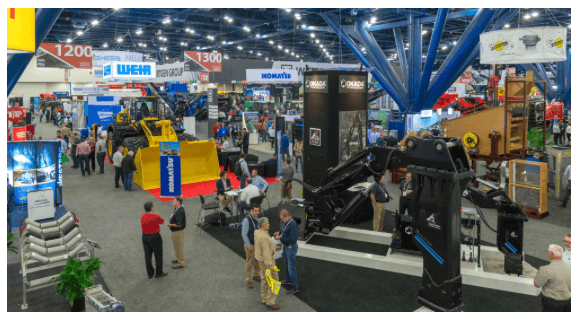 The show features in-depth, industry-focused, educational programming and comprehensive exhibits that showcase the latest technologies and innovations in aggregates-related equipment, products and services. AGG1 is geared toward crushed stone producers, plant operators, sand and gravel producers, industry equipment manufacturers, construction materials, and those involved with highway construction. Attendees come from across the United States, as well as worldwide.The event is owned and produced by NSSGA (National Stone Sand and Gravel Association). Aggregates are the essential raw materials found in every home, building, road, bridge, and public works project today. Currently, more than 900 million tons of sand and gravel, and well over a billion tons of crushed stone, are produced in the U.S. annually. With a continued strong focus on construction and infrastructure on the horizon, the aggregates industry is expected to see ongoing growth. In 2018, national construction spending increased to a record high of $1.329 trillion, according to an analysis of new government data by the Associated General Contractors of America. A 1.5% jump to $1.341 trillion is expected in 2019, with spending forecasted to reach $1.426 trillion in 2020. In the U.S. today, aging infrastructure is of critical concern. Industries and business leaders nationwide are urging Congress to make our infrastructure a top priority this year and going forward. The President has a target of $1 trillion in infrastructure investment, which may find common ground with the newly Democratic-controlled House. Private investors are moving forward with plans to invest in everything from data centers to airport terminals — assets that require little or no participation from the federal government. Infrastructure funds raised a record $37 billion globally in the third quarter of 2018, according to data provider Preqin. Almost three quarters of that was dedicated toward transactions in North America. 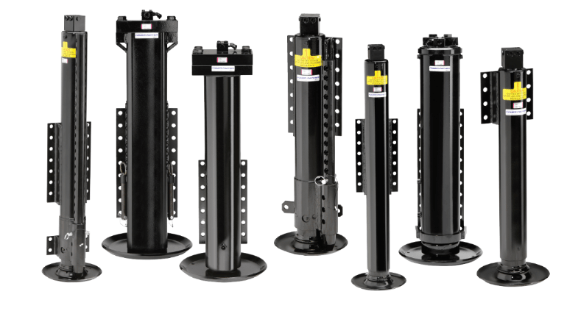 Need a hydraulic solution? We’re here to help. The majority of products and systems shipped by Power-Packer require some degree of customization. Our skilled engineers are standing by to work with you to develop hydraulic position and motion control solutions that precisely fit your needs and allow you and your customers to work smarter, safer and more efficiently. Contact us now.